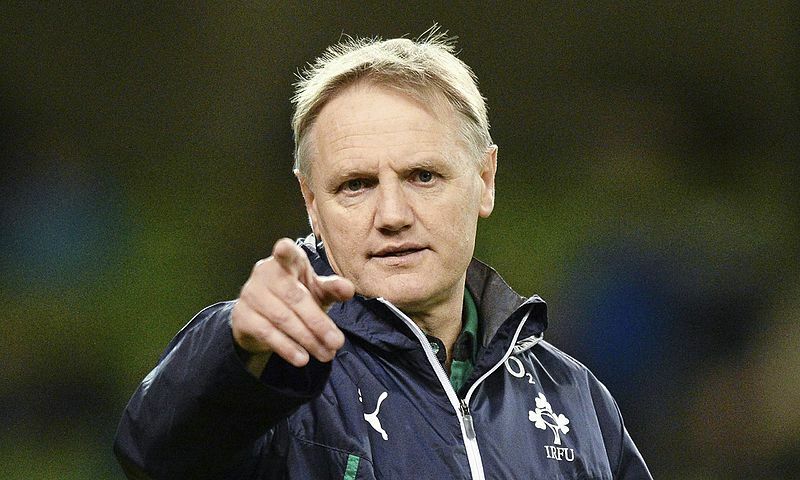 Joe Schmidt has rounded off an extraordinary year for Irish Rugby by winning the World Rugby Coach of The Year award. The Irish team put the cherry on top by being crowned World Rugby Team of The Year for the first time. The New Zealander, who plans to leave rugby after the world cup next year, has led Ireland to a Grand Slam, on a victorious tour of Australia and to victory over the All Blacks in Dublin for the first time. Ireland finished the year with an 11-1 record, the sole defeat coming in the first test in Australia. Schmidt is the second Irish manager to win the award after Declan Kidney scooped the prize when Ireland won the Grand Slam in 2009. England manager Eddie Jones received the award last year. 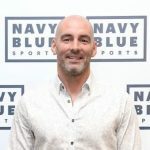 Irelands vice-captain Peter O’Mahony accepted the award for his coach as the New Zealand native was unable to attend to ceremony for family reasons. 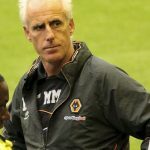 He hailed Schmidt as a “super coach” before thanking the rest of the backroom staff as per the request of the New Zealander. Ireland will be full of confidence as they head in to next year’s World Cup as the best team in the world being led by the best coach in the world. Regardless of the outcome in next year’s tournament, Ireland’s current defensive coach Andy Farrell will have a tough job replacing Schmidt when it concludes next November.